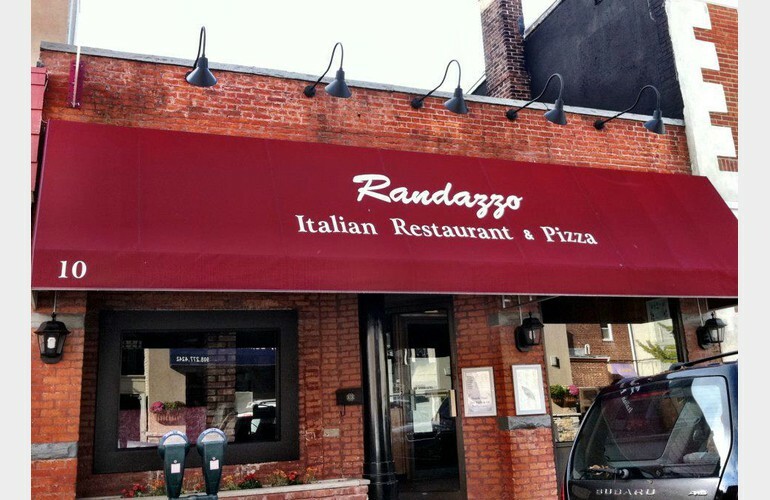 Serving Summit since 1980, the Randazzo family has had the plesure of serving loyal customers for over 25 years! Come in a dine with us and enjoy a casual, friendly atmosphere. Only top quality ingredients are used to prepare every dish.